I know, I know. If you've stumbled upon this post and you've got pale skin, you'll probably think I'm mad. But give me a chance... Trust me, I'm not completely. I used to never think that I'd be able to wear a bronzer. I mean I'll never be able to wear SOME bronzers, but that doesn't mean that all of them out there are off limits... just a lot of them might be. I've tried and tested a lot, and have narrowed down the ones worth mentioning. If you're looking for more of a contour, which honestly I'd probably suggest a bit more on pale skin. I think it's easier to get away with instead of sweeping a sun kissed glow across your face that well, really isn't very you. My go-to contour powder is the Rodial Instagram Compact Deluxe Contouring Powder*. I've been using this for such a long time and I can imagine that it'll be a staple in my makeup routine for a long time. It's the perfect ashy tone for pale skin and I just can't get enough. 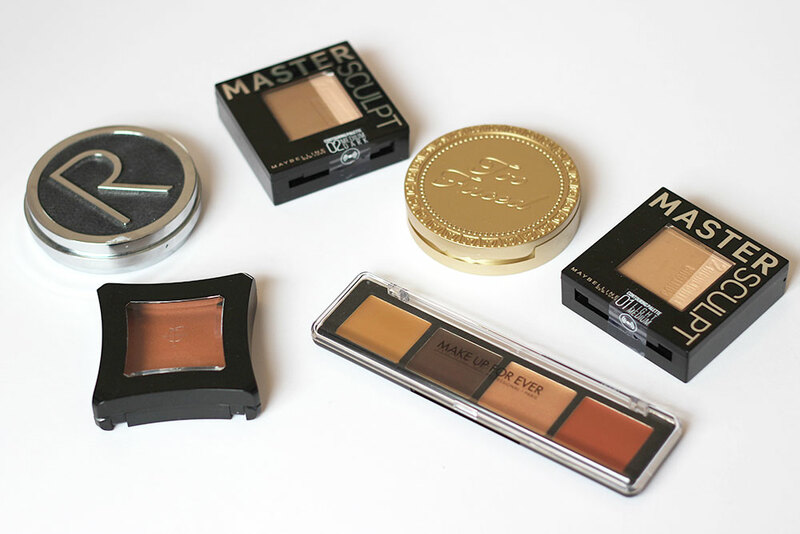 If you're after something a little bit warmer, and a little bit friendlier on the pockets then the Maybelline Master Sculpt Contouring Powders* are a great option. These are far cheaper than the Rodial option and come with a gorgeous, yet subtle highlight in there too with a nifty compartment underneath that includes a brush and mirror. I wouldn't take too much notice of light or dark as there isn't that much difference in them. Just go with the shade tone that you think is right for you. If it's a little dark, just use less and vice versa. Finally for contouring, probably the most daunting in the pan out of the bunch for us pale skin gals, but trust me it's worth giving a go. I'm talking about the Make Up For Ever Pro Sculpting Palette*. Don't worry too much about the one in the picture, this is completely the wrong shade for me, but I wanted to give it a go anyway to see if the quality was there - and it very much is. The palette includes everything you need to contour your face in four easy steps. It includes a matte highlight, a matte contour, a shimmer to highlight and a colour to use for blush. 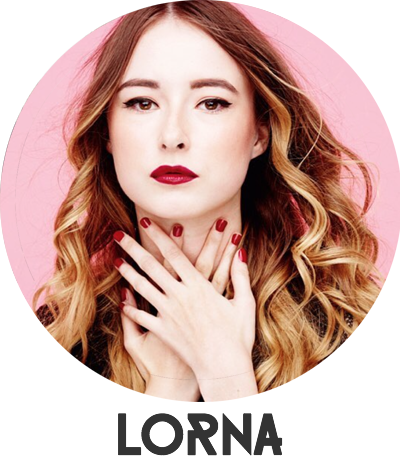 The cream formulas are stunning and I just need to get my hands on the lightest shade... Please and thank you. If you do want to give a bronzer a go, the Too Faced Chocolate Bronzer in Milk Chocolate* is a great place to start. Not only does this matte bronzer smell incredible (of chocolate, of course) it applies beautifully to the skin leaving a beautiful yet subtle colour. It can build up though, so do make sure you don't apply too much. If you want to add a bit of colour still to your skin, then you can do so through using a coloured highlight. I love the Illamasqua Gleam in Supernatural*. This is a warm bronze coloured highlight and it works perfectly against pale skin for this purpose. It's a lightweight cream that looks stunning when it hits the light. I use this for a much more subtle wash of bronze against my pale skin tone. As the sun is starting to show it's face again, I'm starting to get a craving for adding a bit more of a bronzed look to my skin. 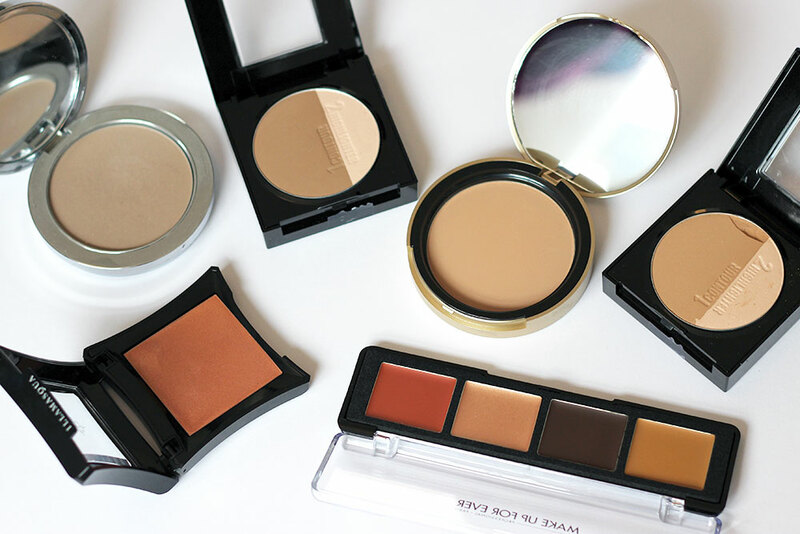 What are your go-to bronzers? Gorgeous picks, that Rodial one looks like such a gorgeous shade! Love these tips! So easy, too. Thanks for sharing!